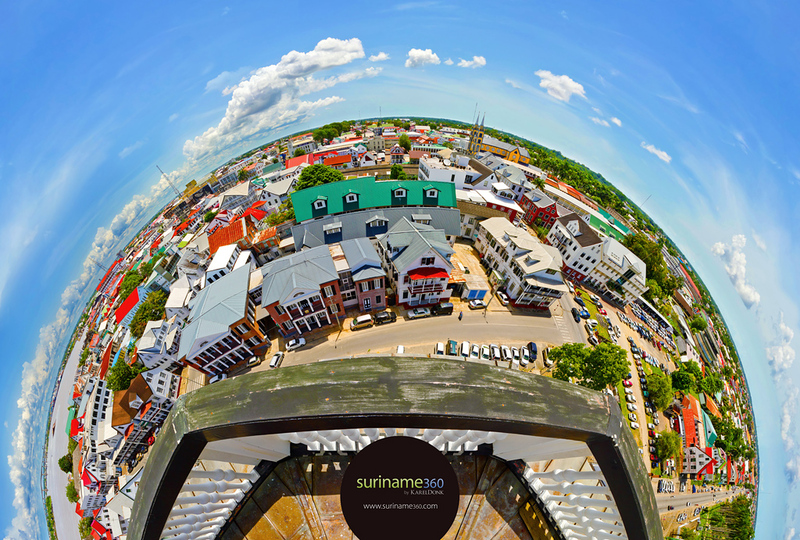 suriname360 – Visit Suriname from the comfort of your own home! Most of the websites that promote tourism in Suriname focus too much on text and on information. But nothing is capable of attracting people more than nice and interesting visuals. People don’t like to read; they want to see and experience things. People remember 80% of what they see, and only 20% of what they read. So there was a need for a website promoting tourism to Suriname that focuses on strong visuals and the experience of visiting Suriname. And so with suriname360 I’m hoping that I’ve filled a gap and that the website will deliver a significant contribution to the development of the tourism industry in Suriname. I’ve enjoyed working on this website and I hope you’ll enjoy viewing the content that’s available so far. I’ve invested a lot of time, money and other resources in this website and I’m hoping I’ll be able to continue to further develop this website in the future. There’s a lot more content coming up and I have a lot of very exciting (long term) plans for suriname360 that I hope to be able to share with you soon. This entry was published on Monday, October 17th, 2011 at 5:08 am by Karel Donk and is filed under Art Design General Personal Photography Programming. You can use the permanent link to bookmark and/or share it.